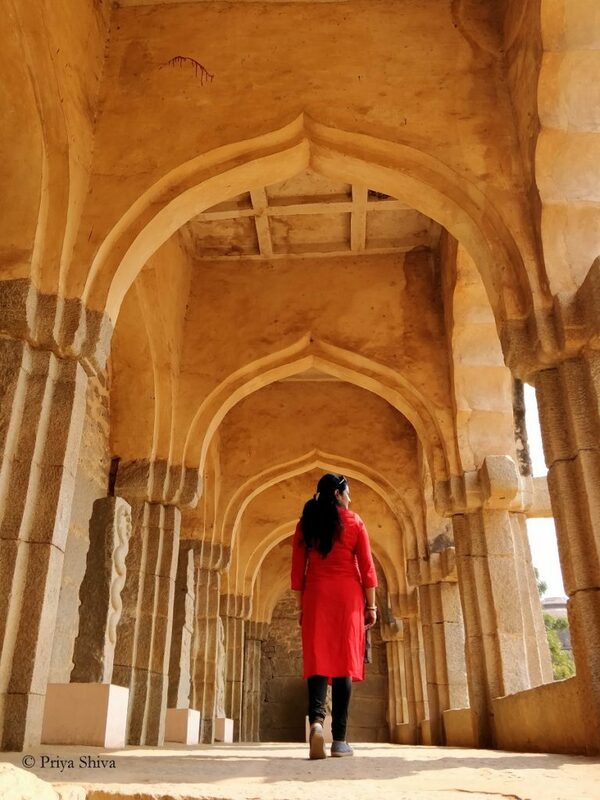 Travel is to live, travel is to discover, travel is to breathe.. One of our weekend drive took us to the temple town of Chidambaram where we visited beautiful temples built during Chola dynasty. The peaceful early morning visit to Thillai Nataraja temple, the sun set at Gangai Konda Cholapuram Brahadeeswarar Temple and the boat ride in Pichavaram Mangrove forest left us replenished with peace and refreshed our weary soul. Click here to read more..
Art In Paradise is an art gallery in Pattaya, Thailand which one must visit. It will make such wonderful memories for you that you will treasure forever! Click here to read all about it. Comforts pull you towards a city and the thrill of discovering a new culture, architecture and lifestyle forces you to travel. 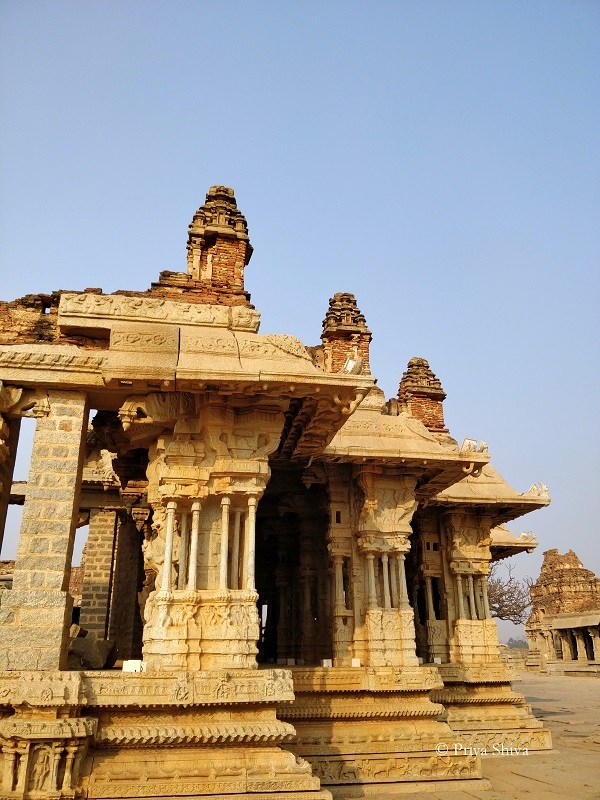 Click here to Read all about our concluding part of Mesmerizing Hampi trip and take a virtual tour of 16 places to see there. 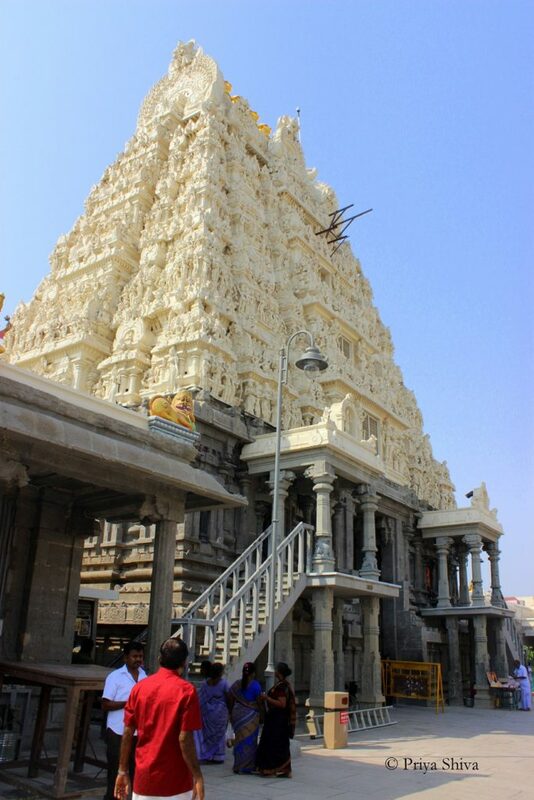 We took a day trip recently to Lepkashi and felt excited as we touched Andhra for the first time. This trip took us to Veerabhadraswamy temple which was built around 16th century. It is just 130 km from Bangalore and a must visit place as you will be mesmerized by the beautiful carvings on the stones. The monolith Nandhi and Nanglinga will catch your attention and you would love to rest in the mandapa to capture the beauty of this temple in your eyes. Click here to read about the trip. 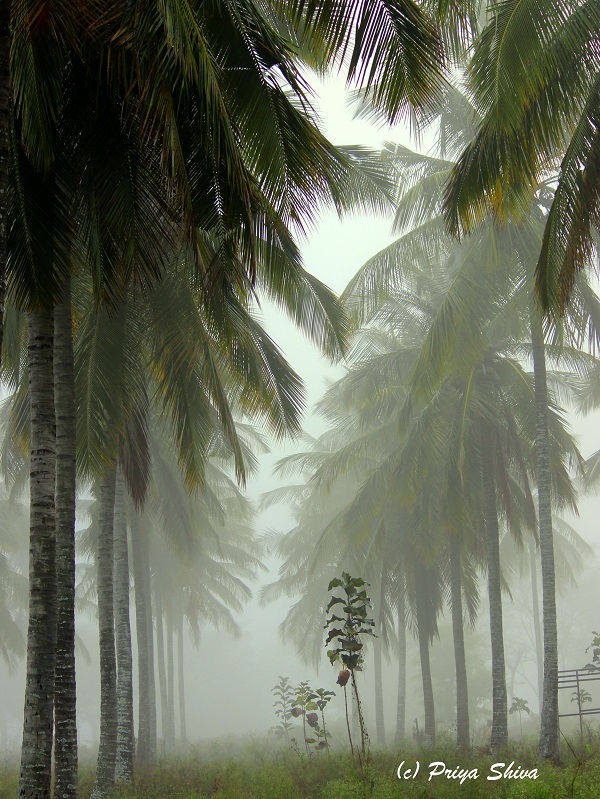 We were recently hosted by Java Rain Resort, Chikmangalur for 2 days and totally fell in love with the place. 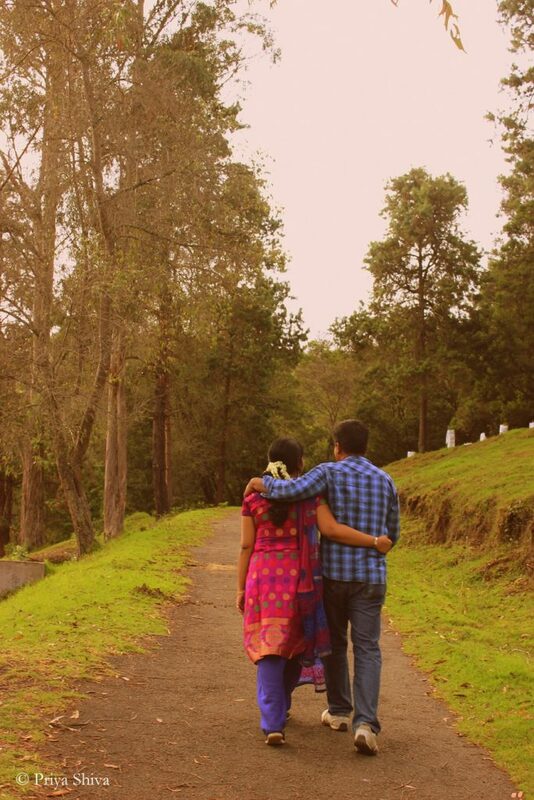 We relaxed, visited old temples, enjoyed malnad cuisine delicacies, soaked in the the greenery around and even romanced as a couple in a Gazebo with wine and sizzlers. Click here to read all about our trip. 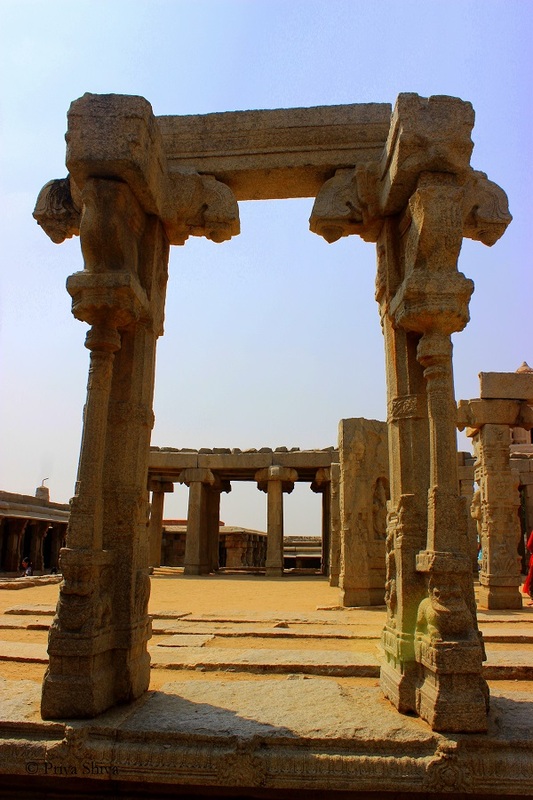 Hampi is a UNESCO World Heritage Site in Karnataka and we recently took a road trip to this mesmerizing city. We soon realized that we will not be able to justify this place in one post. 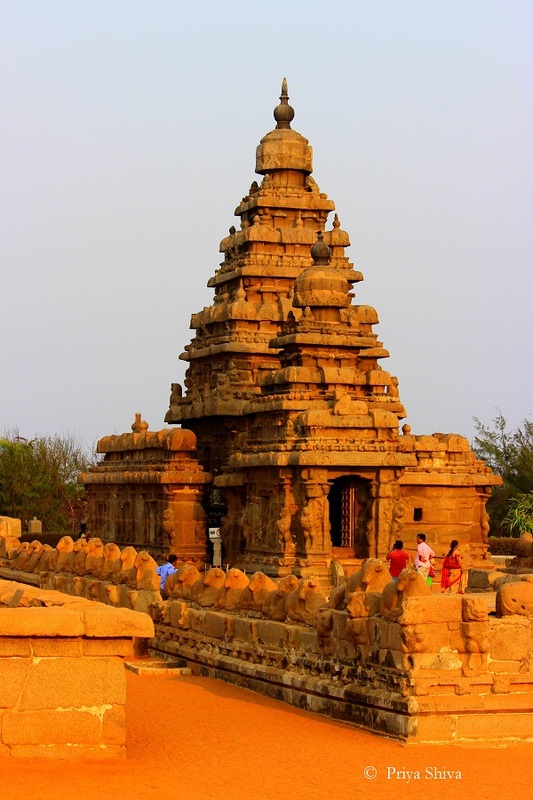 So, click here to read the part -1 as we take you through a virtual tour of Vitthala temple. 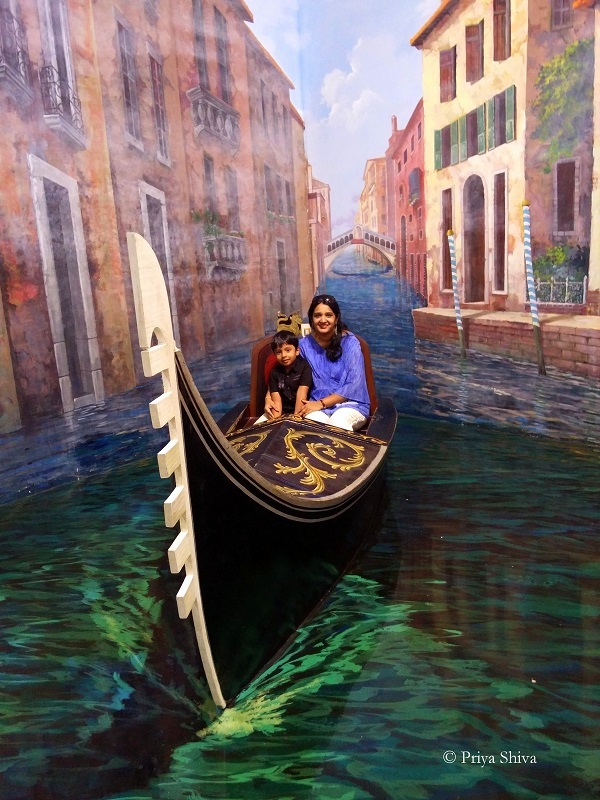 Click here to read all the details about our fun trip to Bangkok and Pattaya. 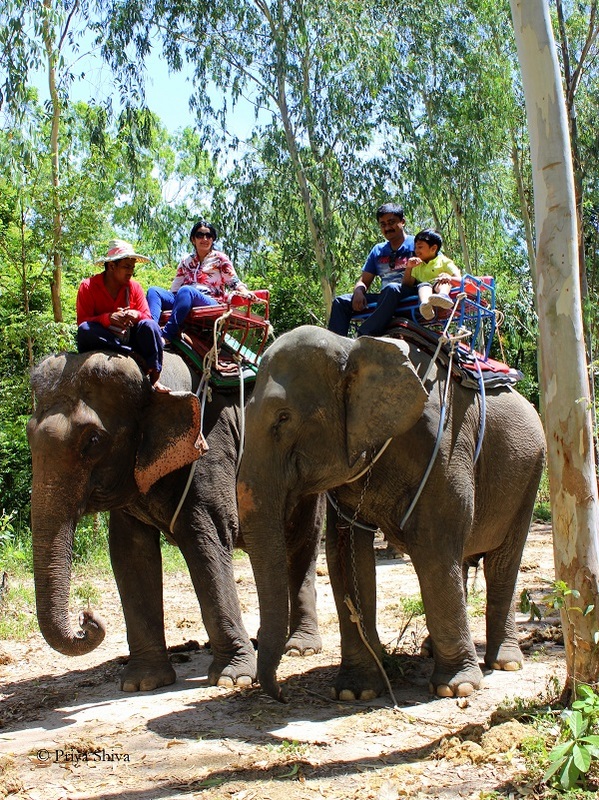 It is a myth that Thailand is only for grownups as our little boy Arhaan was the one who had the most fun in this trip! ou need time in hand to visit these temples and understand the stories which these carvings tell you. 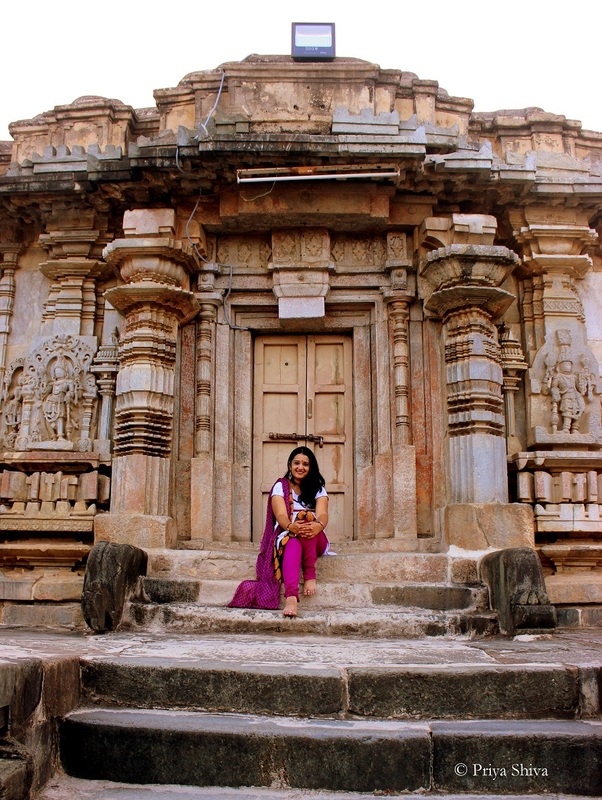 These temples have seen all the wear and tear and still stand with all their beauty to awe you. You don’t visit these places to find God or peace. You are there to witness the past and live the truth. 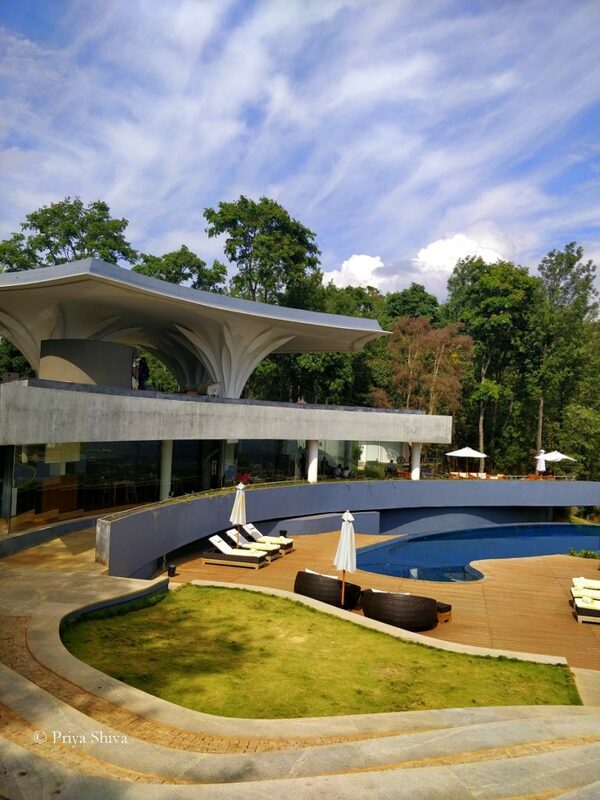 Click here to read more..
We recently stayed in Casa Deep woods resort in Masinagudi. Click here to read all about our staycation. We stayed in Regency Madurai by GRT recently. 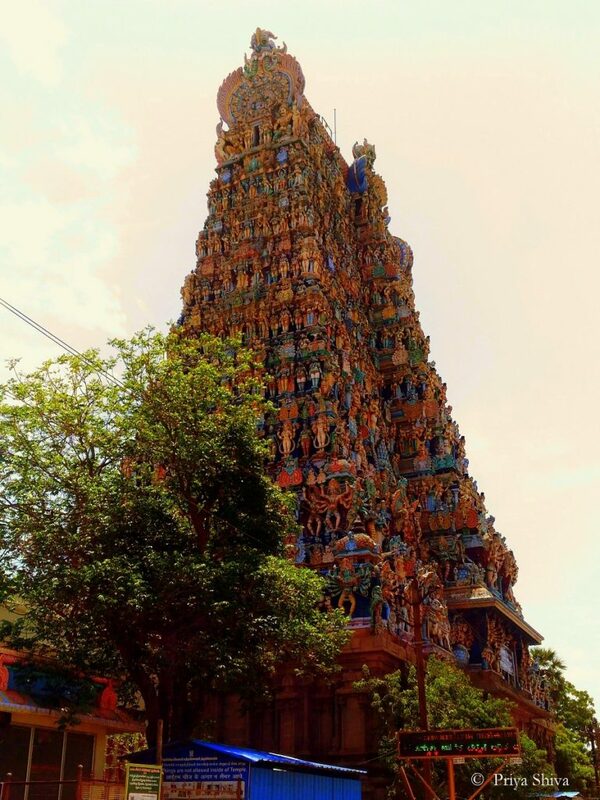 Click here to read all about our hotel review and stay in Madurai. We recently enjoyed our stay with GReaT Trails by GRT, Kodaikanal and GRT Hotels always goes an extra mile to make our stay memorable. They delighted us with different experiences from food to the outdoor activities. We visited a 3000 year old Poomparai Kuzhanthai Velappar Temple, a picnic lunch, a bonfire party, a drive through Berijam forest and even visited a strawberry farm. Click here to read all about our fabulous trip. 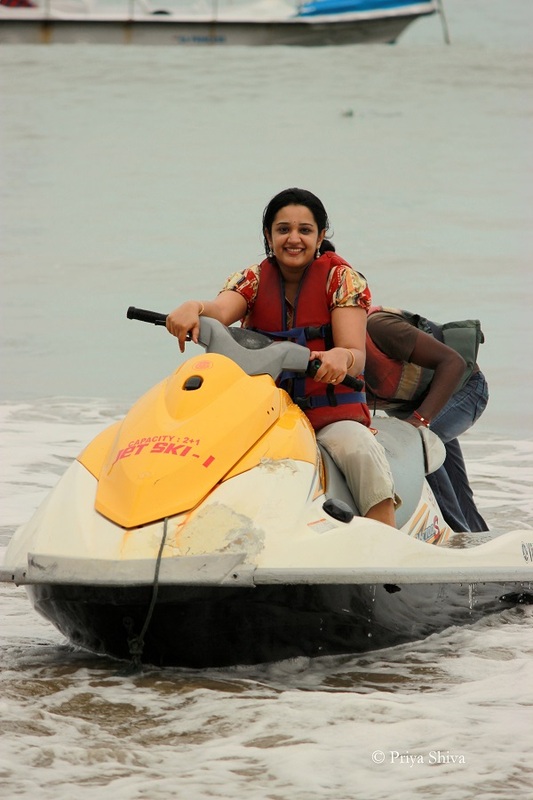 Andaman Island is a place for nature and beach lovers who love to find happiness by the sea-side. 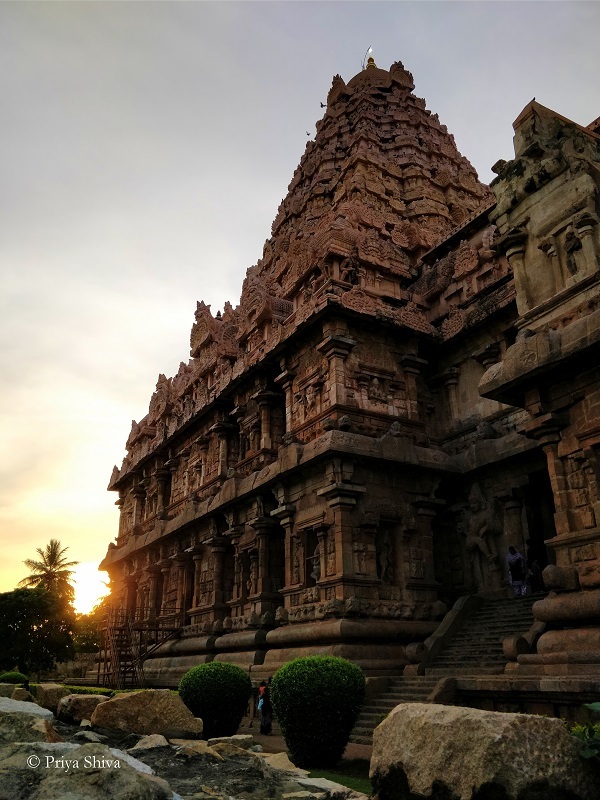 Click here to read all about our trip to this paradise..
We recently took a four days trip from Chennai to Kanchipuram with GRT hotels. Click here to read all the details. We recently stayed at Radisson Blu Temple Bay Beach Resort by GRT Hotels and Resorts. Read about our experience and lived the luxury. Click here to read more. We took a recent trip to Mysore and had fun visiting the Ranganathittu Bird Sanctuary, the famous Mysore palace, Brindavan garden, Mysore Zoo and Kaveri backwaters. Click here to read all the details of our trip. I always love when work takes me to one of my favorite city – Chennai. 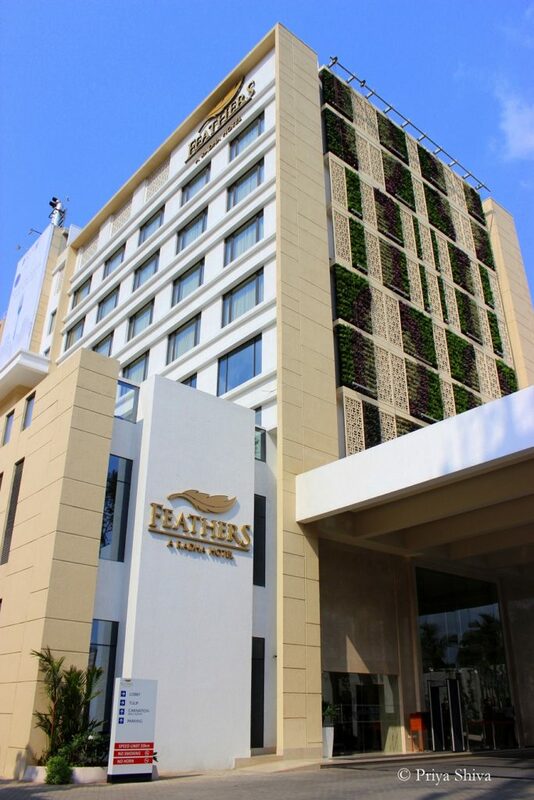 I recently stayed at Feathers Hotel Chennai​ to experience their hospitality and review it. I had a relaxed weekend by enjoying delectable food, rejuvenating spa which made me feel as light as a feather, enjoying soulful music and felt like a queen living in Metropolitan Suite. 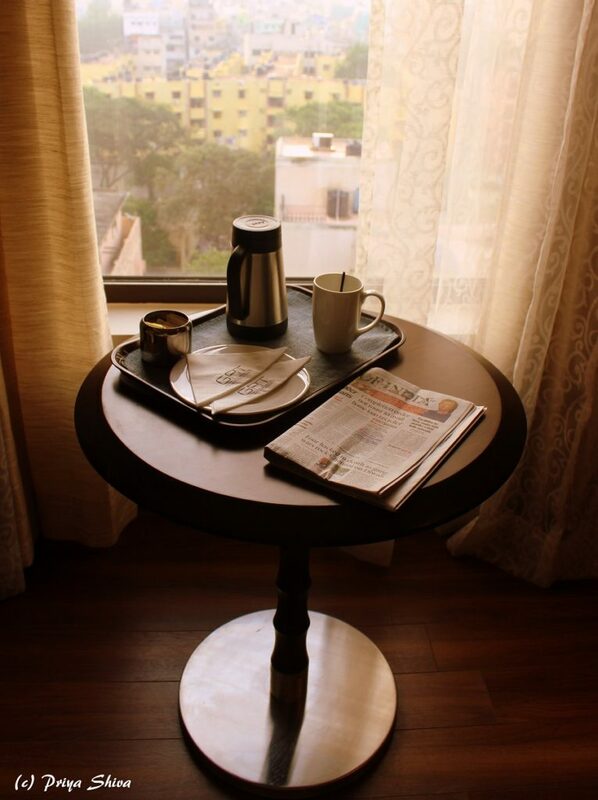 I was touched by the entire experience of Feathers Chennai Hotel. Click here to read the complete review. 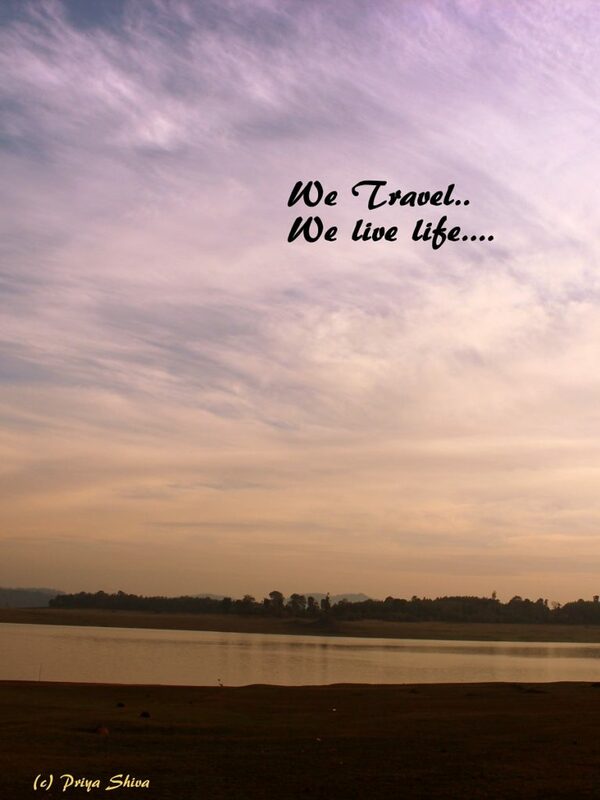 Harangi Backwaters is located at about 250 km from Bangalore. Read all about our trip to the beautiful, peaceful place. Harangi originates in the Pushpagiri Hills of Western Ghats in Kodagu, Karnataka. Click Here to read more. Grand Chennai by GRT Hotels is a place for everyone whether you are planning a business or a holiday trip, thinking of a lazy Sunday brunch or would like to experience fusion food with some drama. 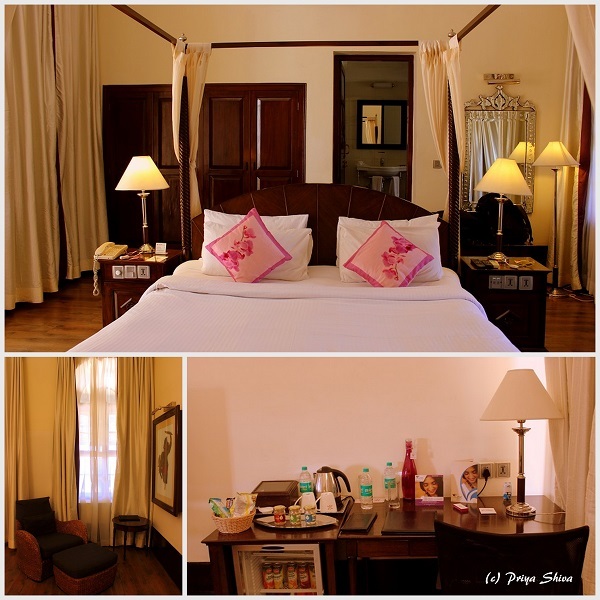 Take a virtual tour of Grand by GRT Hotel and experience the grandeur with us. 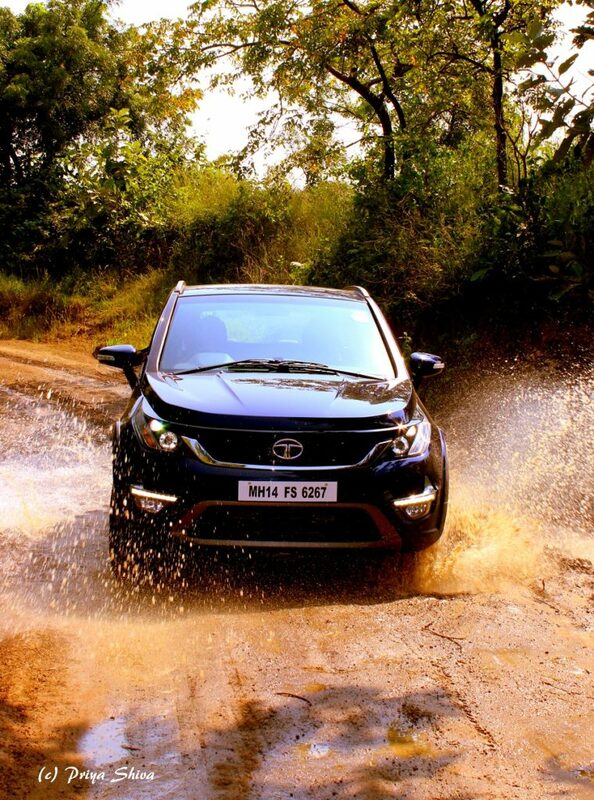 Click here to read more about it..
Tata Hexa is the new Don of SUV cars. It is power packed, feature loaded, adrenaline pumped SUV car. Read about my complete “on the road” and “off the road” experience. Click Here to Read more about it. 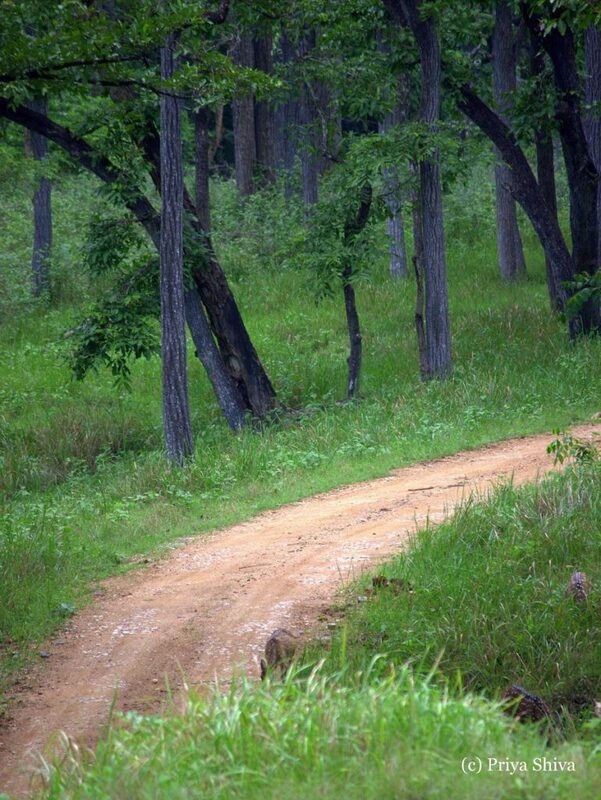 Nagarhole is a National Park located in Kodagu district and Mysore district of Karnataka,India. 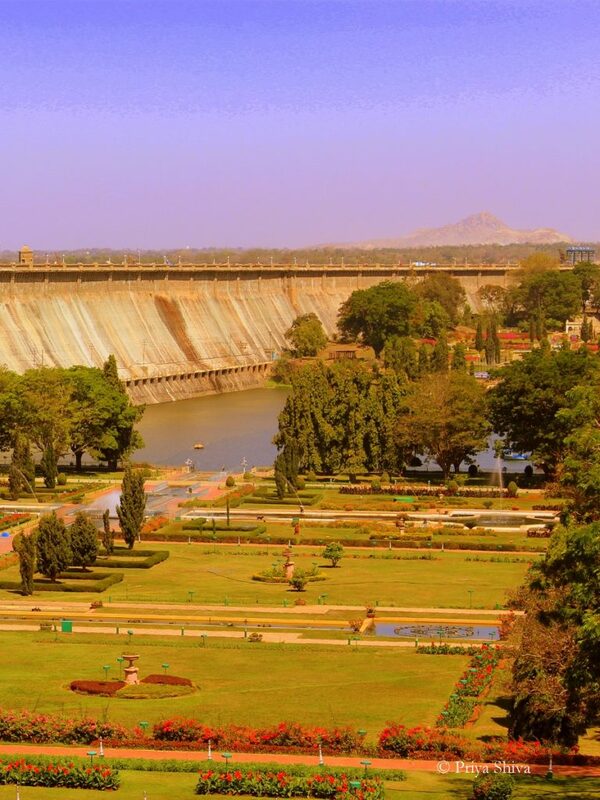 It is situated at a distance of about 240 km from Bangalore, Karnataka. I took a road trip from Bangalore to Nagarhole enjoying the thrill of being on the road, driving through the forest and staying in coffee estates. Click Here to read more about the trip. Mudumalai is a wild life sanctuary located in Tamil Nadu. We took a road trip from Bangalore spending some time in Masinagudi, staying in Homestay and enjoy a short trip in the wild. Click here to read more about the trip.